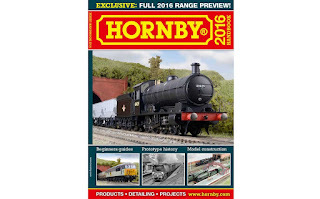 THE BRITISH RAILWAY STORIES LTD: "Hornby 2016"
Today saw the announcement of two very impressive new locomotives for the Hornby 2016 Range, and I think you can safely say that I am naturally thrilled at the inclusion of more London and North Eastern Railway locomotives and rolling stock. I wrote to Hornby a few years ago and the Gresley J50 and Holden B12 were at the forefront of my comments. I fell vindicated in my choices and assuredly the new B12 really looks the part. Some will say the B12/4 should have been the first choice variant, as they were longer lived and wider spread (several of the class making it to Scotland in fact) but in reality the variations between them probably render the B12/3 the easiest to tool up. With the existing Great Eastern tender behind the B17 and D16 already produced, a B12 was never going to be too far away in any event. Then there's the Raven Q6, a stunning example of a well kept trade secret and one product that is going to make a lot of people very happy. 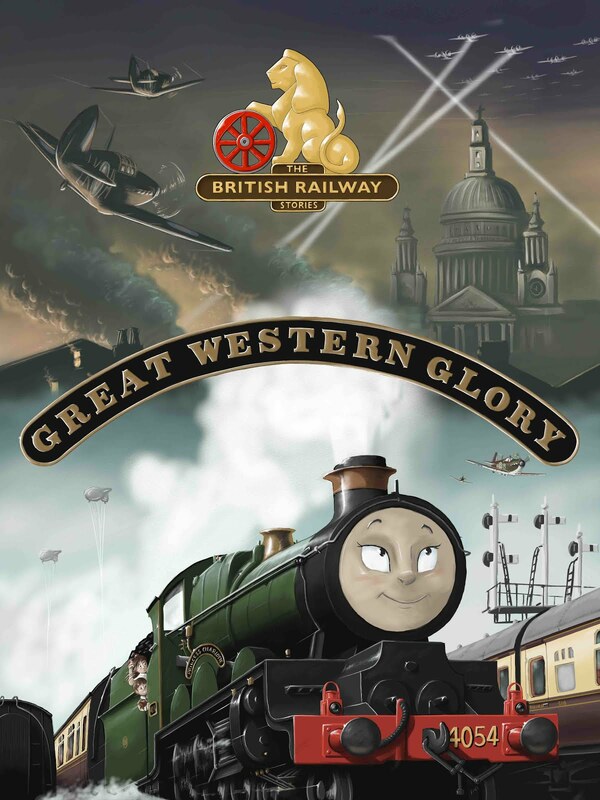 The times are changing and Hornby have improved on the production and delivery of their stock over the last few years. I personally feel both the J15 and the S15 have shown that Hornby are capable of producing some extremely high quality models, and the way they've communicated with their customers this year has been nothing short of superb. I would add a caveat that I would like to see improvements in the relationship with their stockists, however, in the new year and would welcome any opportunity for both sides to get together and talk things more. Otherwise, the future looks very bright for Hornby and rest assured, there'll be some space for some B12/3s made for on my layout...the Q6 is not one which would have visited my chosen part of the London and North Eastern Railway, but I doubt I'll pass up the chance to add one to my stock for something different. 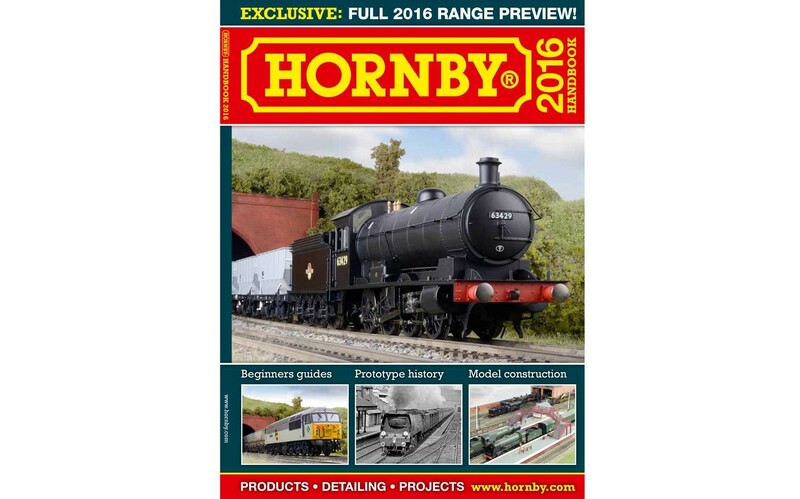 If you want to read more on Hornby's new range of models, please visit their web page here. Better getting the news from the horse's mouth!